Camp Daggett maintains a policy of a smoke-free and alcohol-free environment. We are More than Summer Camp – Take a Look! 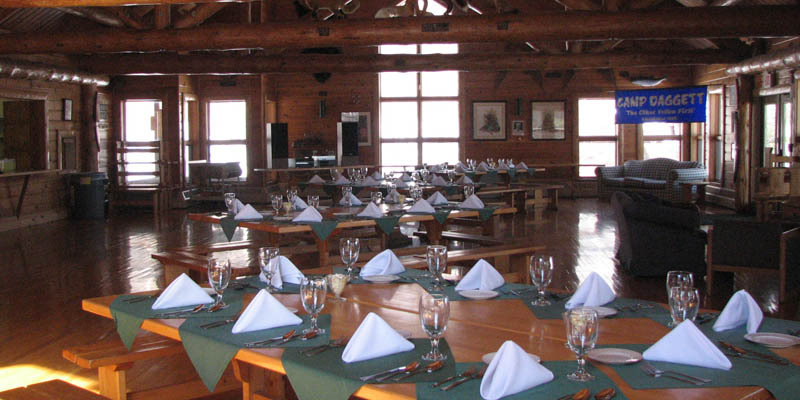 Contact Ed Leverenz at Camp Daggett to find out more about renting Camp Daggett for your group, gathering or meeting. His email is ed.leverenz@campdaggett.org or call 231-347-9742 ext. 112.